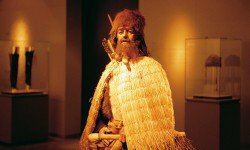 Find out more about the village of Villanders during a guided tour through the centre as well as the ARCHEOPARK. 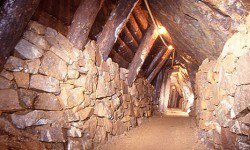 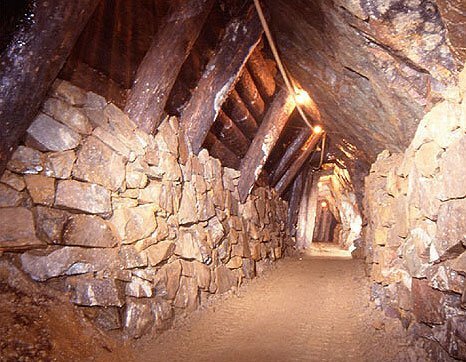 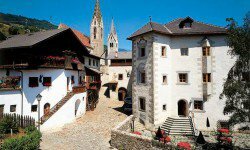 The “Pfunderer” silver mine in Villanders was one of the most important mining areas in Tyrol during the middle ages. 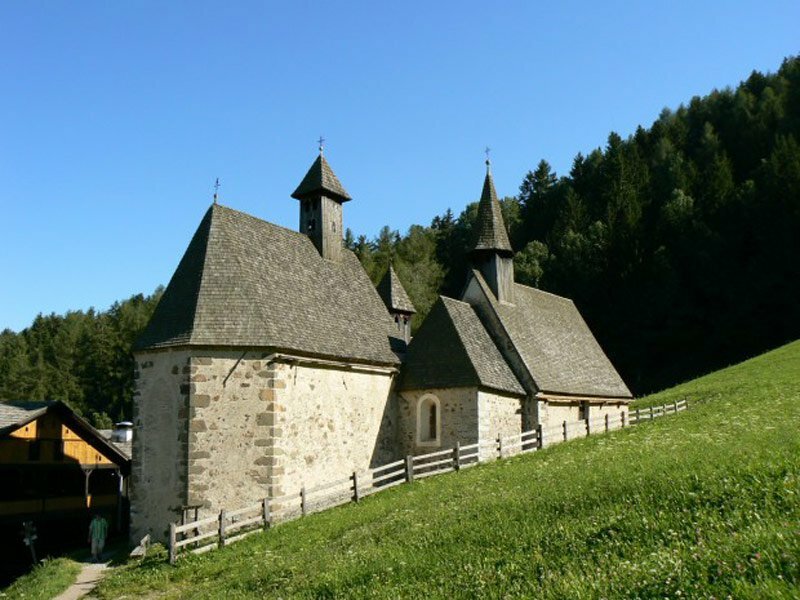 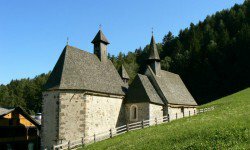 Our farm lies very close to the historical and traffic free Dreikirchen (three churches). 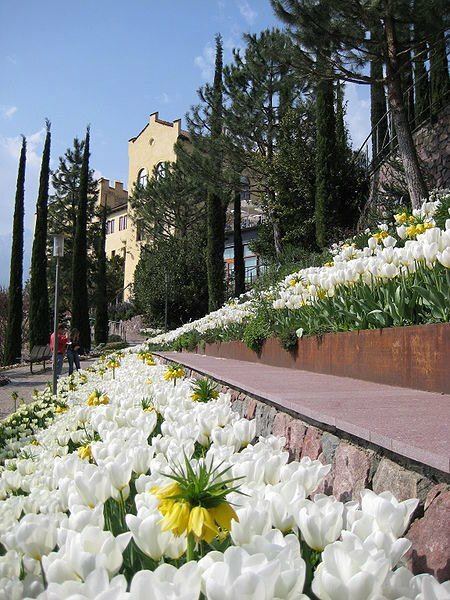 Where the Austrian empress Elisabeth once used to stroll are now the blooming gardens of Trauttmannsdorff Castle. 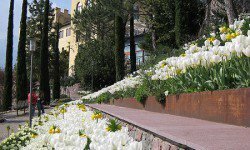 There are about 100,000 plants, thereof 3,000 different species, a Japanese Garden, the House of Orchids, the Geological Mosaic, a grotto with multimedia shows, 11 Artist Pavilions, the sun gardens, the water and terraced gardens, the forests of the world and the landscapes of South Tyrol. 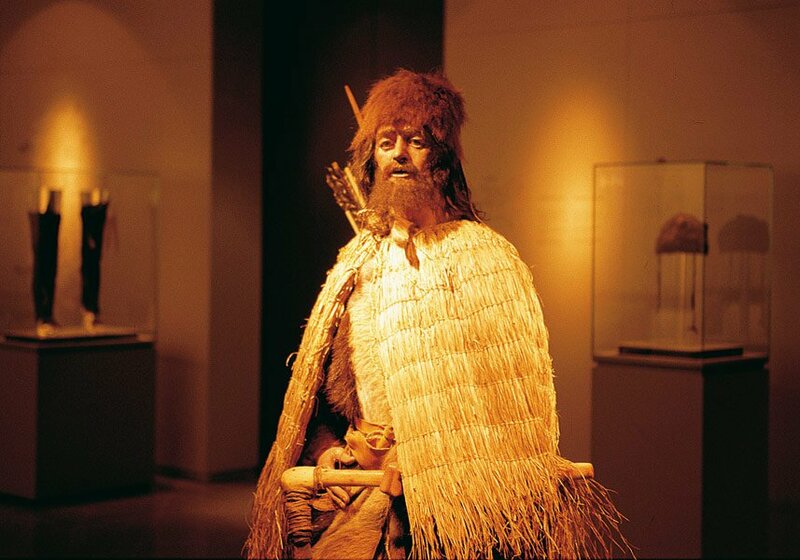 The central item in this museum is the “Iceman” called Ötzi, a glacier mummy dating back from the Copper Age. 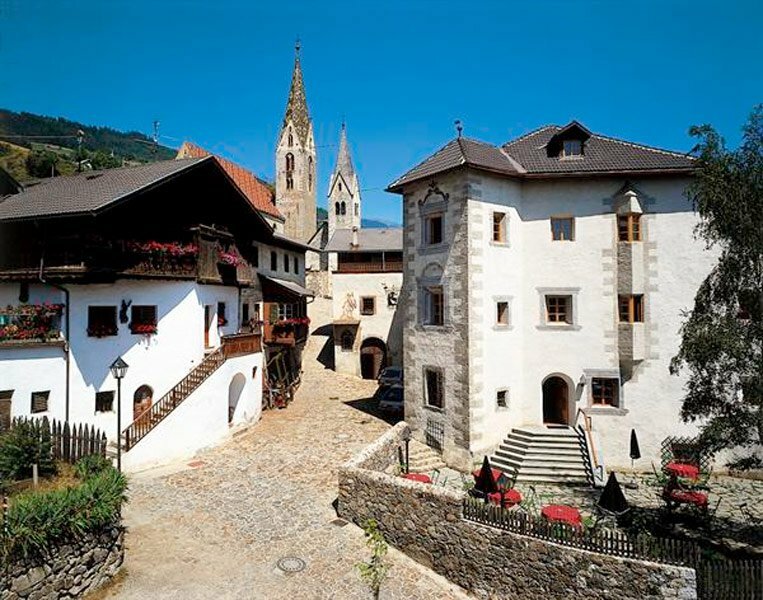 Apart from that, it’s the time span between Prehistory and the middle ages in South Tyrol to be documented in the museum. 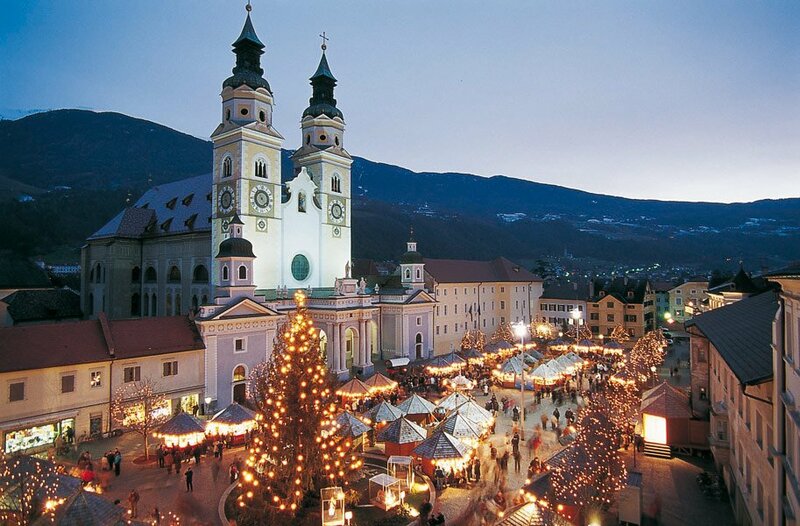 In South Tyrol you will find many Christmas markets. 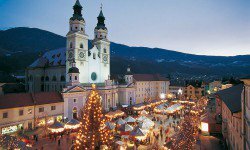 The biggest are in Brixen/Bressanone, Bruneck/Brunico, Bozen/Bolzano, Meran/Merano and Glurns/Glorenza.